THANKS to CQUniversity Professor Brenda Happell, a major mental health publication now ranks within the world's top five nursing journals. Prof Happell took on the role of editor in chief of the International Journal of Mental Health Nursing in 2004 and has led significant changes with the journal. The journal's high standing resulted in six times the number of submissions than when she started. The ranking is based on 'impact factor', measured by how many times the journal is cited by other researchers. 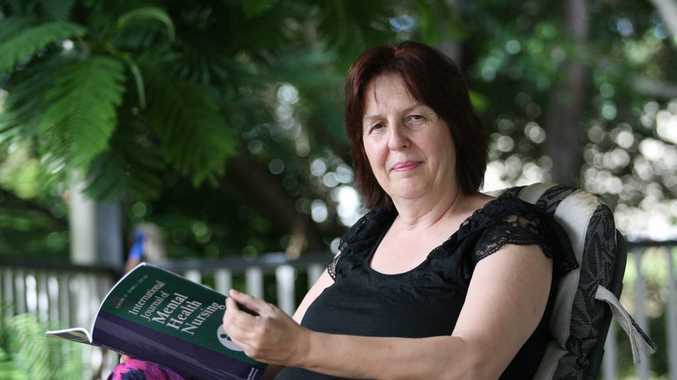 Prof Happell was recently appointed to the Queensland Mental Health and Drug Advisory Council. She is a strong advocate for mental health policy reform as a way to translate research efforts into clinical practice. Prof Happell is director of the Institute for Health and Social Science Research and director of the Centre for Mental Health Nursing Innovation. One of Prof Happell's strongest research interests is consumer participation in mental health services and the education of health professionals. In 2000, she introduced what is believed to be the first ever academic position for a consumer of mental health services.